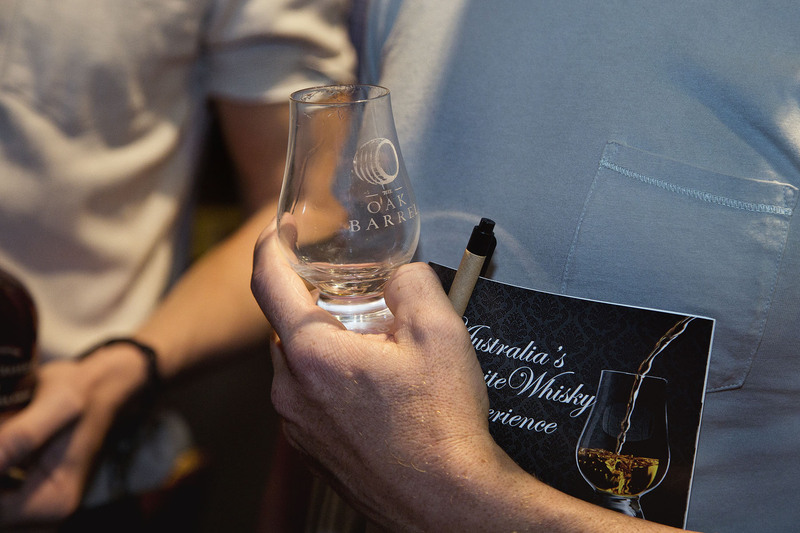 Planning and preparations are well underway for the 2019 edition of the Sydney Whisky Fair, Australia’s favourite annual whisky event. 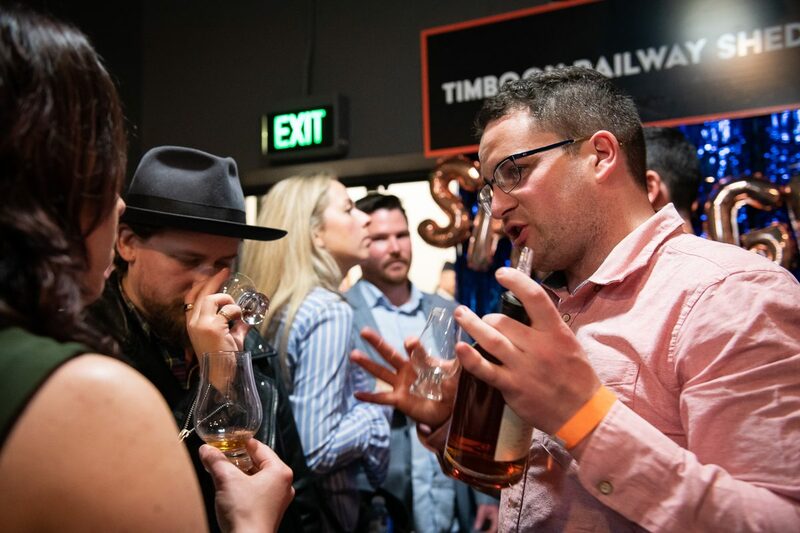 Attracting distilleries and punters from all over Australia and the world, 2019 marks the tenth edition of the event – held at The Oak Barrel in the Sydney CBD. Riding the global whisky boom of the past decade the Australian whisky community and scene has seen significant changes and growth in that time. One of the best barometers of that change has been the evolving Whisky Fair – the humble 2010 beginning unrecognisable from the all-out whisky celebrations that the recent years have become known for. Dates for this year’s event were announced last November, holding down the traditional last weekend of August spot. This year that falls Friday 30 and Saturday 31. The Australian Distillers’ Dinner will therefore take place Thursday 29, with a range of masterclasses to take place in the preceding six weeks. Firm details, including how to ensure you get a ticket to this event which sells out quicker each year, will be announced in the coming weeks and months. Be assured, we’ll be marking the tenth edition in style. Spot yourself in last year’s gallery!